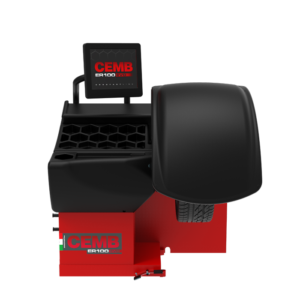 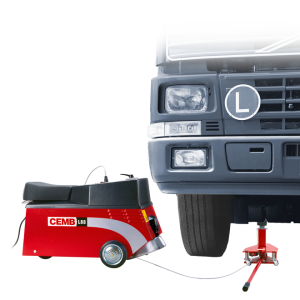 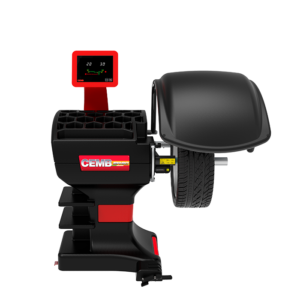 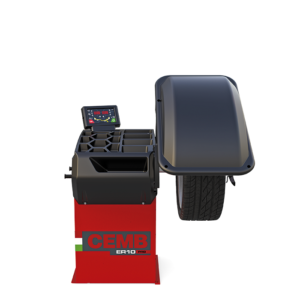 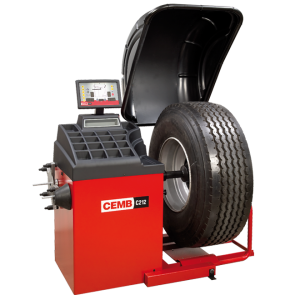 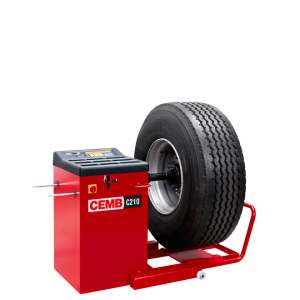 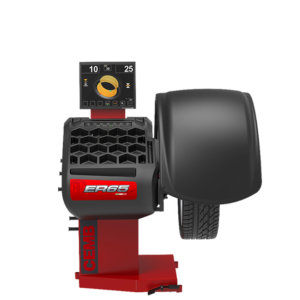 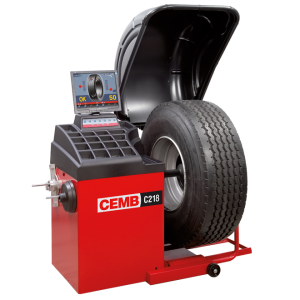 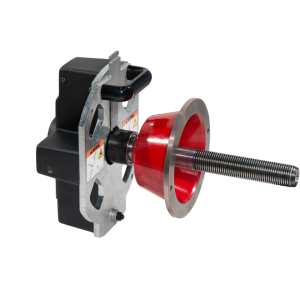 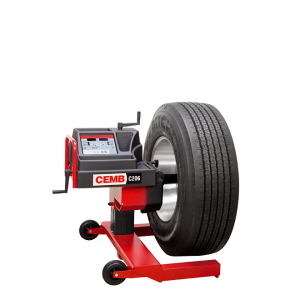 CEMB wheel balancers constitute a wide range of innovative and patented solutions, recognizable for their capability to combine excellent balancing performances, robustness and ease of use. 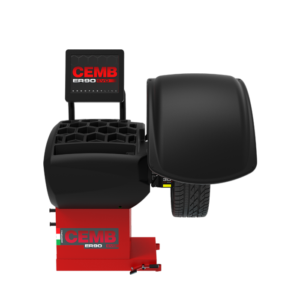 From 1946 CEMB invests in continuous and constant innovation, through the exploitation of the synergy coming from the interaction between the industrial division and the garage division, which makes CEMB unique in the world. 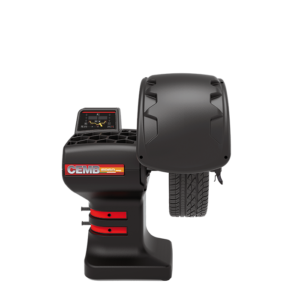 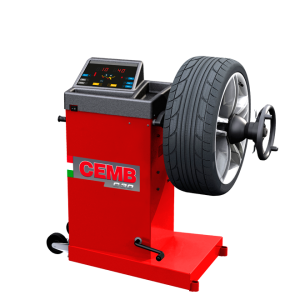 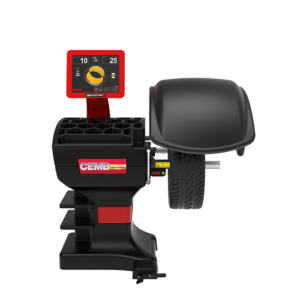 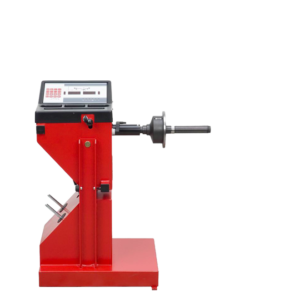 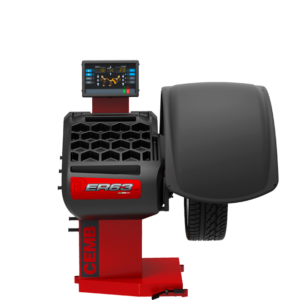 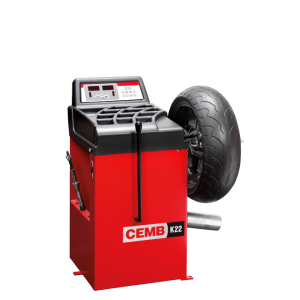 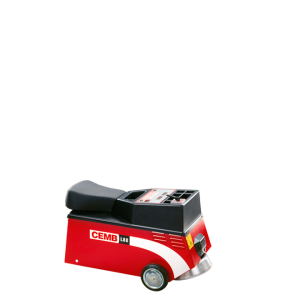 The excellent performances of every CEMB wheel balancing machine are the result of the special attention given to the creation of any component of the machine: all the parts influencing the quality of our balancing machines, indeed, are manufactured inside the company’s factory, through the use of machineries which are expressly developed for this purpose and using the most accurate tolerances on the market. 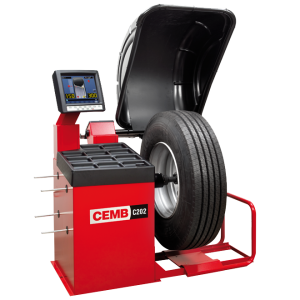 In this way CEMB guarantees extreme accuracy of balance always repeatable. 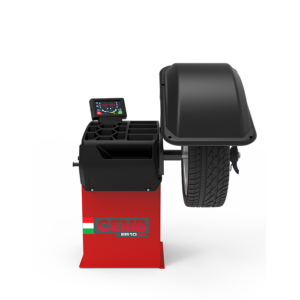 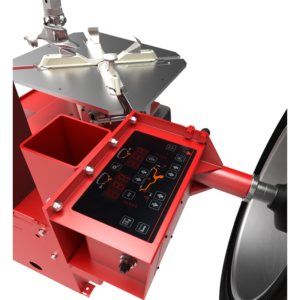 Formula 1 chooses the only balancing machine with touch panel! 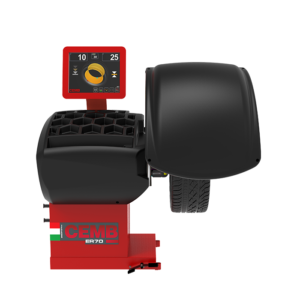 "Industrial based machine for balancing wheels of truck and buses "